Forget large-scale, forget enterprise-scale and forget web-scale says transactional database company YugaByte – now is the age of planet-scale cloud applications. Is this grandiose showboating public relations spun puff, or does YugaByte’s sizzle have any sausagemeat behind it? The firm ‘s YugaByte DB 1.0 release supports Apache Cassandra and Redis APIs, along with beta support for PostgreSQL API. Why the scale-spin then? Because YugaByte claims that the move to an application stack on cloud-native architecture running on containerised infrastructure is leaving the (now increasingly archaic, in YugaByte’s view) operational database tier of old behind. YugaByte DB says that what we now have is a critical juncture point. “YugaByte DB represents a major milestone in bringing together the best of the SQL and NoSQL databases. 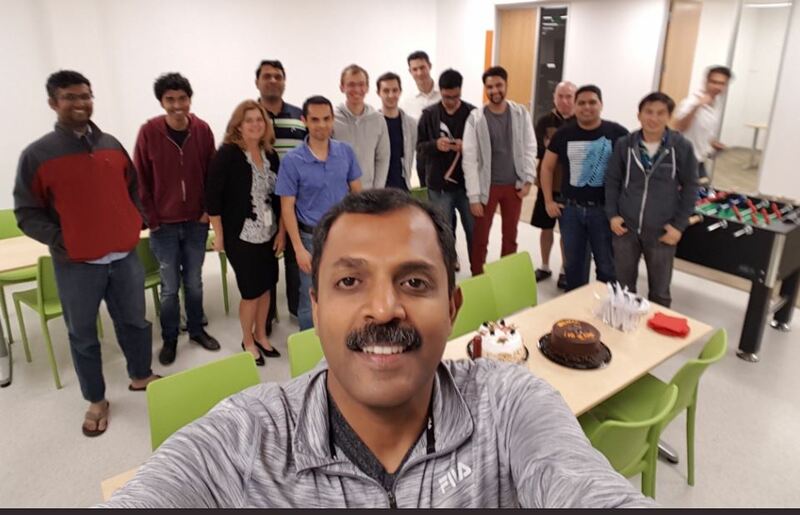 It is a cloud-native, transactional database that offers both high availability and transactional consistency – meaning you can have your data served up to you both quickly and accurately,” said Kannan Muthukkaruppan, CEO and co-founder of YugaByte. He says that user-facing, business-critical apps powered by YugaByte DB can speed up their cloud-native journey without proprietary cloud database lock-in. Muthukkaruppan insists that YugaByte DB enables development teams to build planet-scale apps with RDBMS-like data safety, flexible schema modeling with native JSON data type, secondary indexes. The product incorporates support for rolling upgrades, distributed backup/restore and running in a Kubernetes orchestrated environment. Planet-scale then? Well, we get the point, it’s global with the capacity and depth to straddle various interwoven layers of the increasingly complex data cosmos. The intergalactic data vortex must be our next target… the database at the end of the universe awaits.